I have recently fallen in love with Matilda Jane clothing for Hannah. If you have never heard of Matilda Jane it is a clothing company that is high quality and SUPER cute! It is FULL of pretty, bright colors and TONS of ruffles!! I LOVE it!! Matilda Jane only comes out with 2 lines a year and they launch each line when they come out. If you are buying it brand new it can be quite pricy. If you are wanting to buy it as the collections come out then you are going to want to have a trunk keeper. However when you are looking to save money on Matilda Jane there are MANY ways to save money on Matilda Jane Clothing. 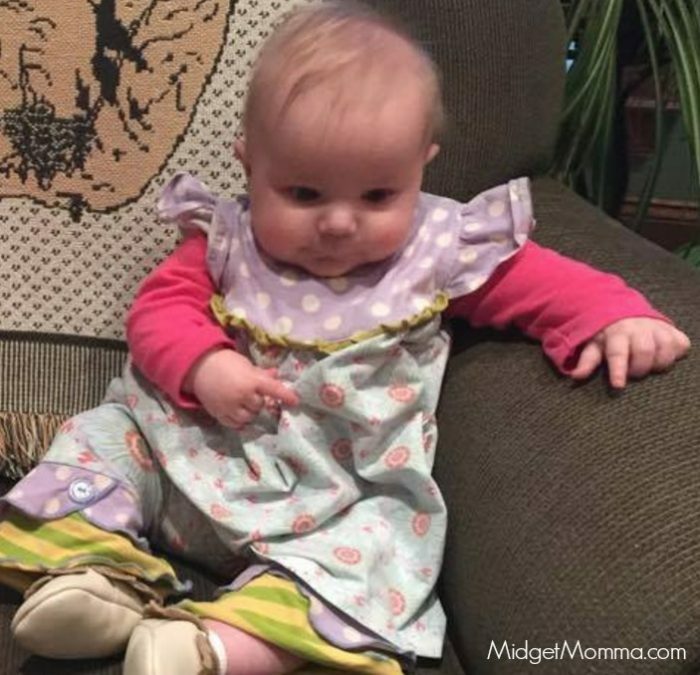 While I love all of the ruffles and bright colors, the downside is that Matilda Jane clothing can be pricy. 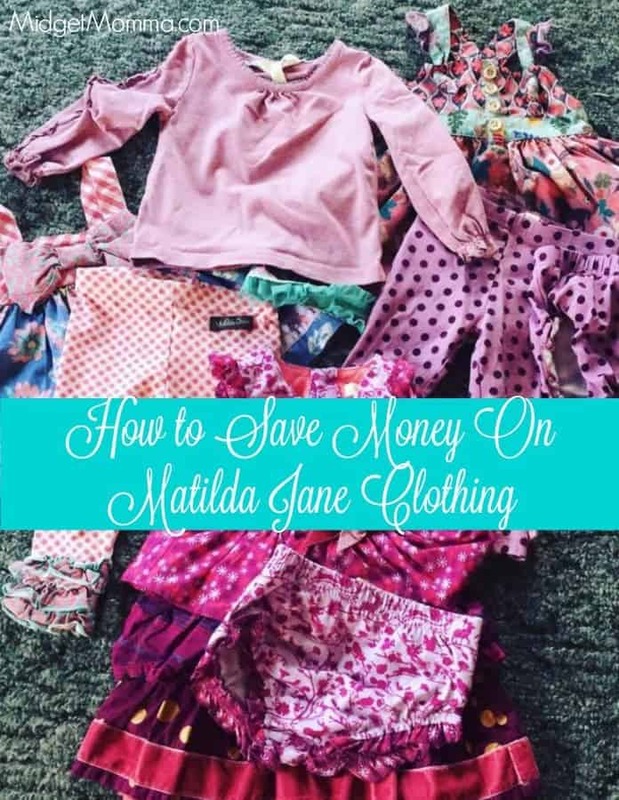 But there are a lot of ways that you can save money on Matilda Jane clothing! Shop in Facebook resale groups. Just go on facebook and search things like Matilda Jane Buy sell trade or Mj Addicts. You will have a lot of them pop up in your search when you search for Matilda Jane on facebook. From there keep an eye out for friends mentioning other groups and you can join them too. You will find all different lines and sizes being resold in these groups. Many times the items will be 50% off or more than the original price when it was brand new. The clothing holds up well and so even if your child is number 3 wearing it the majority of the time it won’t even look worn. Shop for Matilda Jane on Zulily. Every once in a while you will see Matilda Jane for sale on Zulily. All of these items will be brand new and up to 60% off the regular price! Shop for Matilda Jane on Poshmark. This is another place where you will be able to find used Matilda Jane. However everything is used most of the time, but what I have seen on PoshMark has been in really great condition unless otherwise stated in their post. Shop for Matilda Jane on Swap.com. 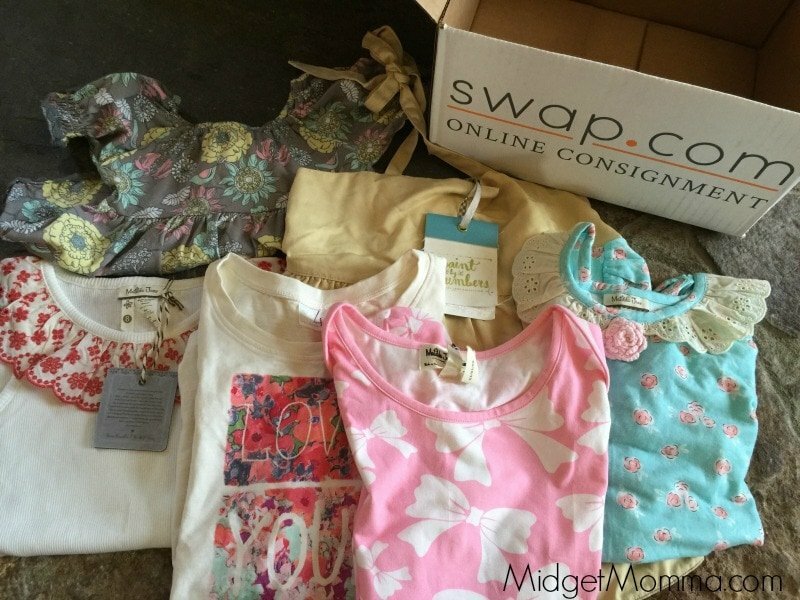 I was browsing around the other day and realized that Swap.com has lots of Matilda Jane items. These are again resale items but you will find both new and used items. Good Luck Trunk Sale. This sale happens every so often by Matilda Jane to clear out older inventory. These items are marked down to as low as 90% off!! Trunk Sample Sales. These are sales when Trunk Keepers are clearing out the trunks of samples they received for previous collections and you can score brand new clothing items at awesome prices! Matilda Jane Coupon Codes. 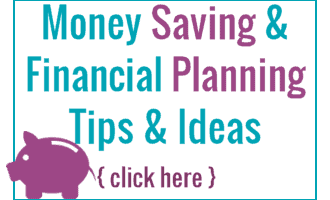 Once in a while you can find coupon codes that you can use when shopping online.